Imagine your house upside down. 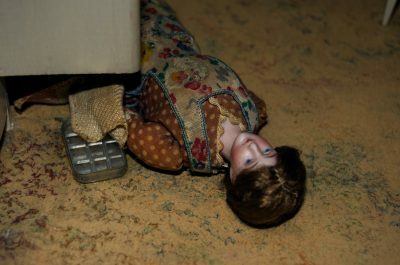 You would enter through the attic and climb the stairs to the ground floor. The roof would be partially buried in the ground, while the foundation would become your roof. 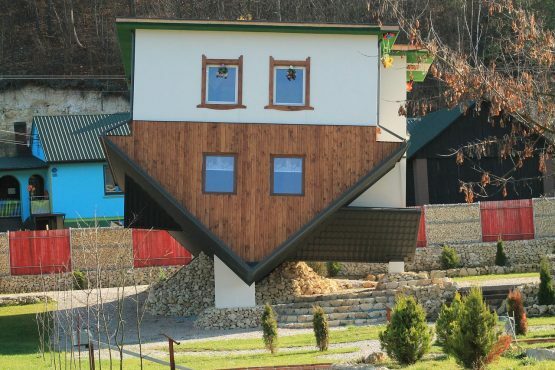 Many upside down houses are built on a 6% or 7% tilt so they look like they fell from the sky. Walls, floors and ceilings in these tilted houses aren’t perfectly vertical or perfectly horizontal so as well as thinking you are upside down, you’ll feel like the house is moving. It’s little wonder that builders of upside down houses get dizzy and have to take frequent breaks. Upside down houses are an interesting challenge for builders. 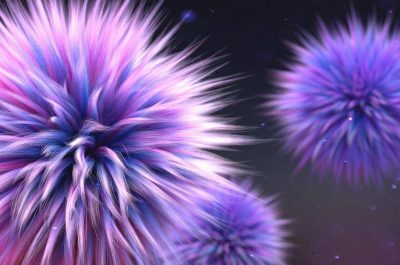 They offer a unique perspective on the world for artists. But most important, upside down houses are a great source of tourism dollars wherever they are built. At least one upside down house is also a political statement. Daniel Czapiewski is the manager of a Polish timber home factory. His company built an upside down house to mock the Communist era in Poland. When touring the house, you can watch propaganda films on the upside down television set. 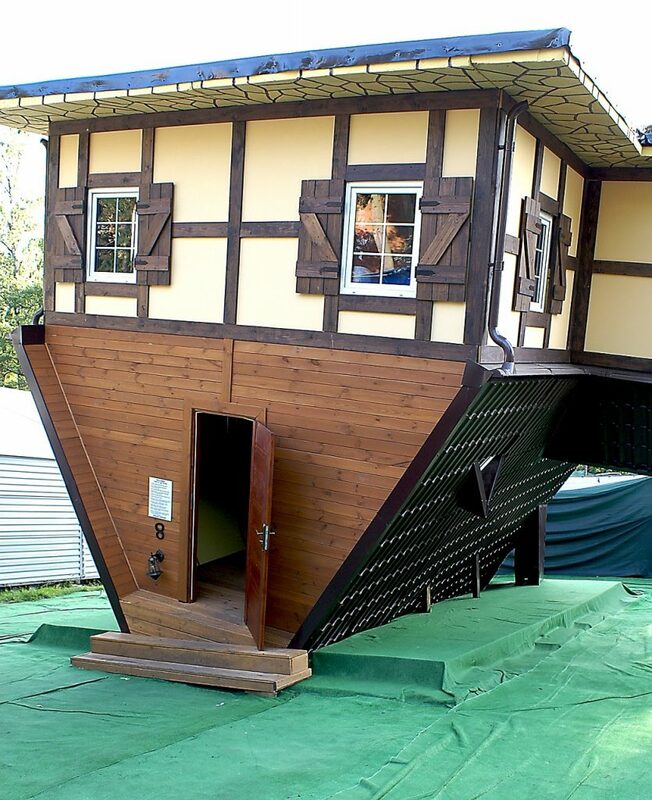 Upside down houses open to the public can be found in many countries, including: Germany, Canada, the United States, Poland, Spain, Russia, China and Austria. A dozen upside down houses can be viewed here. Some of the upside down houses are nothing more than facades. For example, one house in Brazil looks upside down at the front, but the real entry is at the back and the interior of the house is perfectly normal. There are several complexities to contend with when building an upside down house. For example, the roof needs to be specially designed to take the weight of an entire house resting on it. The foundation at the top of the house, which is really a flat roof, has to have a system for getting rid of rainwater. When it does rain, there is the challenge of preventing water from entering windows. As the design firm, Q-haus explains, “This is usually achieved by using metal sills on the bottom of the windows…but here windows are upside down, so the sills are actually on top and the water drips down into the sill itself making it very complicated to protect the walls.” Double sills solve the problem. Could You Live in an Upside Down House? Upside down houses have all of the electricity, heating and ventilation systems of standard houses. However, all of the furniture, including the toilet, hangs upside down over your head. Check out this article from The Atlantic. Be sure to click on each photograph. Have you toured an upside down house? Would you like to? Let us know in the comments below. I would love to tour one, but couldn’t imagine living in one. I don’t think I could handle using an upside down toilet. I’m with you, Gerri. Since the laws of gravity still apply, an upside down toilet makes actually living in a home with furniture stuck to the ceiling quite the impossibility! Now this is just plain weird. I cannot imagine living in an upside down house but I would really like to see one. Actually, I’m surprised there are so many of them because they cannot be inexpensive to build. 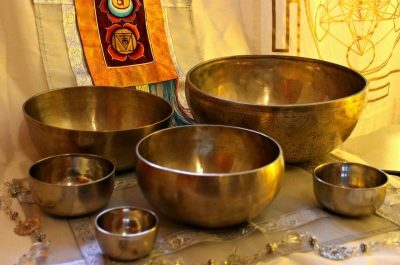 Fascinating post Karen – I learn something new from you every week! They absolutely are weird, aren’t they! I understand their value for tourism, but am actually more impressed by builders who construct them as a design challenge they’re keen to solve. I knew a lot of people who were upside down on their mortgage after the housing market crash, but I’ve never seen an actual upside down house! Very clever, Janis. I admire your quick mind! There’s that guy in Brazil who just made the front of his house look upside down. Maybe that’s why he did it – so he’d never have problems with parcel deliveries! Yes, those upside down toilets would be an issue. They just aren’t possible. That darn gravity gets in the way every time. Thanks for the compliment, Susan. I love finding these Wow note topics. Wait for next week’s – it’s fun too! Interesting post, Karen! I love your eye for quirky, thought-provoking sights! Sadly, my understanding is that the upside down Church is no longer in Vancouver. The church sculpture was denounced as ‘blasphemous’ by some…while others complained that it blocked their view of Coal Harbour!! The decision to remove the sculpture in 2008 was approved unanimously by Vancouver Park Board commissioners …and caused much debate on the role of public art in the city. Sadly, the Park Board just couldn’t find a way to rise above the controversy. The upside down Church sculpture then moved to Calgary, where it stayed until 2014. I am not sure where it went from there. (Oppenheim, the New York artist who created the inverted chapel died in 2011). As a child, I used to lie on my back looking up and imagine that the ceiling was the floor. I would imagine walking around the light fixtures sticking up out of the “floor” and looking out of the window that came to my knees. I am sure all children do that, but few go on to actually build an upside-down house! I don’t know if that is a common childhood experience, Jude. I think you must have been an imaginative child. If I had that kind of imagination as a child, I don’t remember it. I hope that I did.